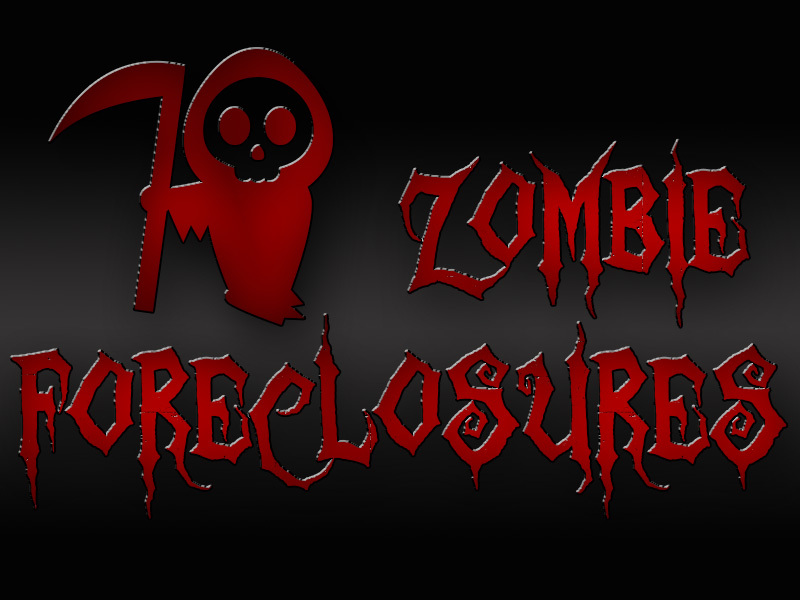 Share the post "Zombie Foreclosures"
Someone mentioned to me several days ago about a home that is near her that has been vacant for nearly two years. I told her that I was a bit familiar with the home and to my knowledge it was given back to the lender. Someone mows the grass occasionally and it has been winterized but there has not been a posting of Sheriff Sale in the county courthouse. She couldn’t believe there hasn’t been done with it after all this time. I told her that there are many more homes in Cerro Gordo County as well as all across the nation that are just sitting there. There was an article in an online newspaper about two weeks ago speaking of all the homes that are vacant and not having gone through the foreclosure process. There is one that was just listed this week that has been sitting vacant for at least three or more years. I cannot understand why the lenders are not moving more quickly to get these homes back on the market and sold. I’ve been of the mindset that the lenders should move as quickly as possible to get the toxic assets that are the end product of the “easy lending years” liquidated. The sooner those years are behind us the better we will all be. Some think it will drive the real estate market down and pollute existing values. I disagree. Foreclosure sale prices are normally not used when appraisals are being done on normal arms length transactions. My hat goes off to a local lender that works quickly on the foreclosures as well as conditions the properties prior to listing. Being familiar with some of the homes still waiting for foreclosure action, I’ve found that nearly all of them are FHA, FannieMae or FreddieMac loans. I have no idea what the hold-up is with them. Perhaps the bottleneck is in the government offices. FHA foreclosures are what end up as HUD repossessed homes and sold through a private company that is under contract with the Dept. of Housing and Urban Development. HUD, FannieMae and FreddieMac each use their own private contractors to market their homes. Sometimes we hear about the abuse of the rules for purchasing those homes. As with everything, there are always those that want to be a nose ahead of others. If you happen to notice a property in your neighborhood that has been sitting vacant for a long period of time, you have likely stumbled upon a zombie foreclosure.